eventually turned out to be a nearly perfect photo day, slightly overcast, 70º and only a BIT crowded. 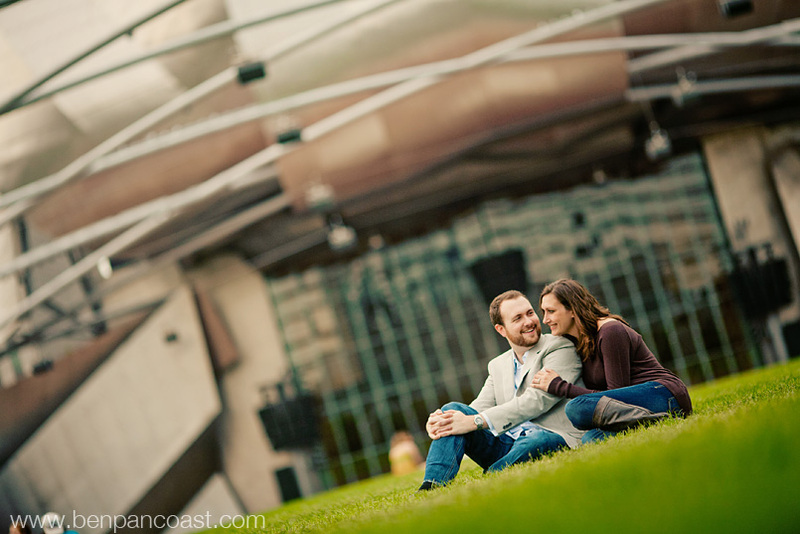 One of my favorite things about engagement sessions is having the time to get to know the couple, what makes them tick, how’d they meet, what do the love to do, where to they love to travel, what do they love about one another etc and this session was no exception, we had a great time walking around Millennium Park, the Chicago River, and North Avenue Beach sharing stories and talking about wedding plans! In the end we ended up with some great pictures and I think we’d all agree, we can’t wait for the big day!